Optus has said it is working to find employment opportunities for Virgin Mobile Australia staff in other parts of its group of companies as it moves to phase out the budget telco brand over the next two years. The Singtel subsidiary confirmed on 23 May that it would cease using the Virgin Mobile brand in Australia, a move that will reportedly threaten up to 200 jobs across Australia. As noted by SBS News in an article penned by the Australian Associated Press, the move is expected to see the closure of 36 Virgin Mobile stores nationwide. At the same time, Optus said that it will begin contacting customers in the coming days to let them know their options as the Virgin Australia brand is wound down. Virgin Mobile Australia was initially launched locally as a 50/50 joint venture between Optus and Virgin Mobile UK in 2000. The move made Virgin Mobile Australia effectively become the first Mobile Virtual Network Operator in the country, tapping into the Optus network. Virgin Mobile UK subsequently boosted its stake to about 75 per cent. In 2006, however, Optus bought Virgin Mobile UK’s remaining stake for an upfront payment of $30 million, making it a wholly-owned subsidiary of Optus. As noted by Fairfax Media at the time of the deal, the agreement saw Optus agree to pay roughly $100 million over a 15-year period in which it would be able to continue using the Virgin Mobile brand in Australia. 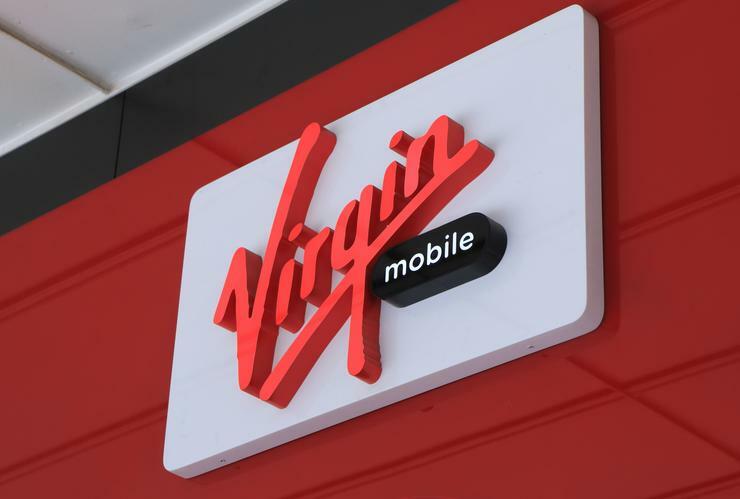 Now, Optus’ two-year timeline for when it wants to completely phase out the Virgin Mobile brand will see it edge close to the end of the initial 15-year agreement with Virgin Mobile UK, which would have brought the local brand licencing up to 2021. For Optus, the move is aimed at helping the company to operate as efficiently as possible across its group of companies in Australia. Meanwhile, Optus will talk to Virgin Mobile staff about possible redeployment in other parts of its business. At the same time, local Virgin Mobile customers will be able to continue to use their service in the same way they always have, at least for the time being, with Optus set to contact customers and advise them of their options.